A year ago this month, I said goodbye to serving tables and started photography full time. And oh my goodness, what a year it’s been. I can’t lie. It’s been really, really hard at times. There have been a lot of days with tears, and the desire to give up was huge. Because incase this hasn’t been stated yet: starting and trying to run a small business is hard. This isn’t a post about how I’ve made it. Because I’m not even sure where you “make it” in this industry, but I know I’m not there yet. This is a post about how really giving God your dreams, I mean really giving them to Him, trusting that His plan for your life is so much better than you could ever imagine, is worth it. I met with a really sweet friend a little over a year ago before I quit my job and she asked me a really simple question, “If this isn’t what God has for you…are you prepared to fail?” It was a question that hit my heart like a dagger. Because no, I hadn’t thought about failing. I had only thought about becoming the greatest wedding photographer ever. It’s true though. My plan was simple. Make a name, Facebook page, and then the weddings and sessions would just come rolling in. I had one wedding booked before I took my giant leap of faith and quit my job. Just one. Uno. A single wedding. I was still shooting sessions for free because I desperately needed to build up my portfolio, and just praying that I had made the right decision. Because incase no one’s ever said this out loud: when you ask the Lord to direct your path, He doesn’t necessarily send down a map. In fact I didn’t really hear anything. I just prayed. My wedding in October couldn’t have gone any better. I in fact, cried when I got home because I was so happy with how the pictures had turned out. I’ve been scheduling sessions and weddings since, and praying. I keep praying. Because if tomorrow, the Lord decides that this isn’t what He has for me anymore…I don’t want it to take a year for me to realize. Moral of the story: pray. I’ve been published twice, shot four weddings, and had a bunch of sessions with the most amazing clients. My first year of wedding photography doesn’t look like anyone else’s. And I’m so thankful for that. There are days when I think I’m doing it all wrong, or notice the girl who’s only been doing it a year long than me has a booming business. 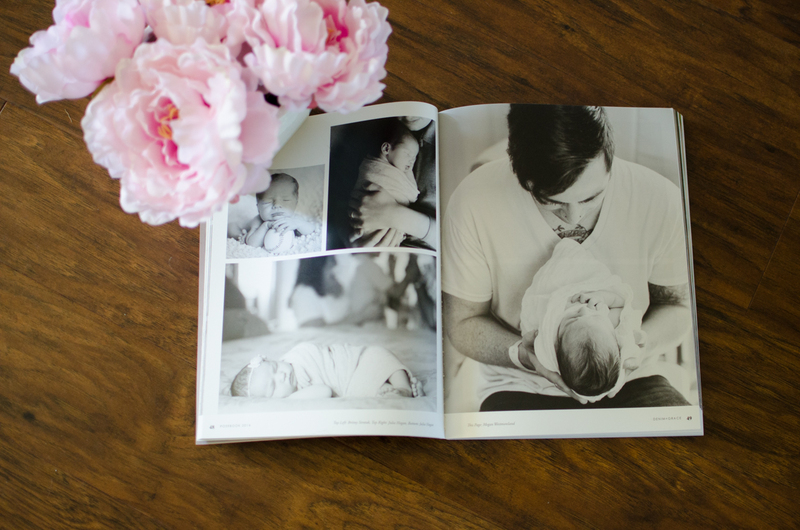 But this first year of Megan Elizabeth Photography, it was just the way the Lord planned it. I honestly couldn’t do any of it without the support of my incredible husband. On the days I want to quit, he’s the one who’s pushing me to keep going. Sonny, I honestly don’t think I’ll ever be able to say thank you enough. I also wouldn’t be here with out the support of my amazing clients. And this is just the beginning. I am so thankful for each and every one of you. 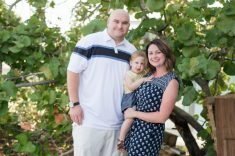 For the weddings, engagement sessions, maternity and newborn shoots, and all the families who let me take photos of their beautiful families. Thank you all so much. 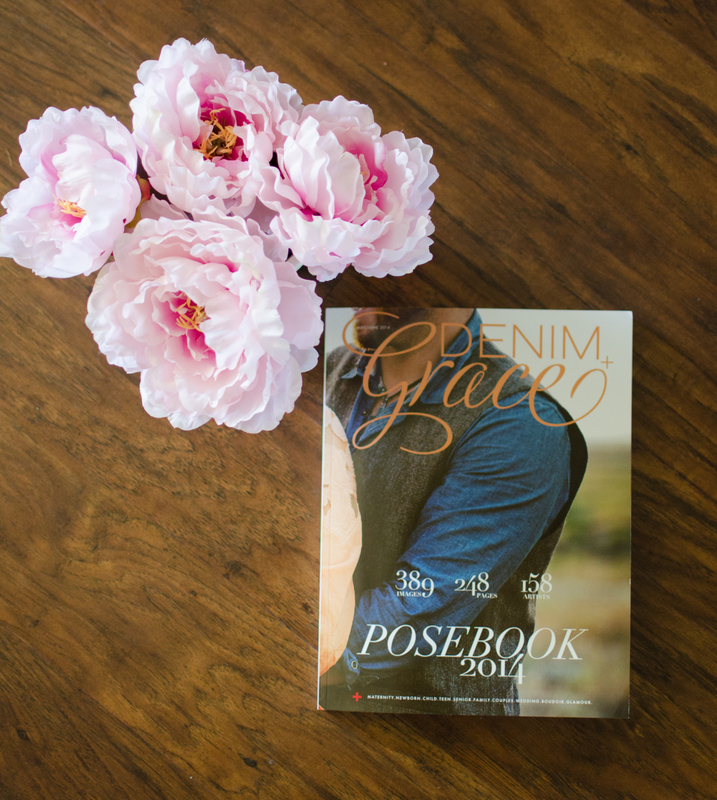 I was recently published in print for the first time in Denim + Grace. Thank you Jesus for this life. Chelsea Hannah Jacobs - I am crying. This is beautiful. SO proud to call you my friend. So proud of your adventurous spirit this year.